Want to Start Online Business with Shopify Store? Shopify is a complete ecommerce solution that help you to set up an online store to sell your digital products. 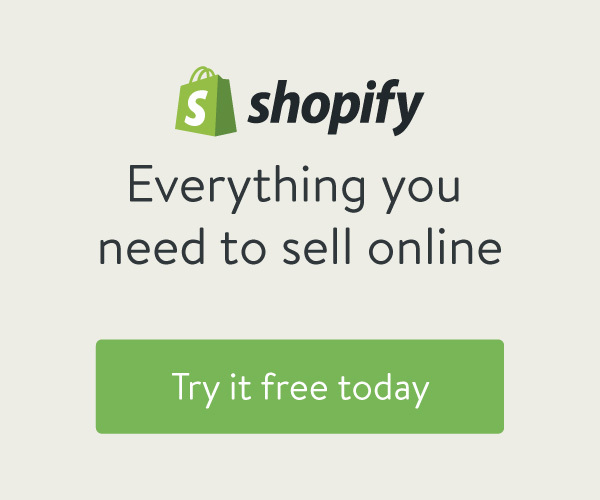 Shopify allows you to create your own online store. It is a leading online shop builder. Shopify is fast, clean and cost-efficient and professional web application to encourage visitors to stay your shop. It is very flexible and has all types of tools to fulfill your needs. It provides you with several templates and apps in order that your online store can look great. It is the perfect ecommerce solution which is constantly growing and adding new features while maintaining what we consider the most user friendly shopping cart system available. Those users who has not much technical or design skills can also create a store without recourse to a design agency or web developer. Shopify will best for you if you want to launch an online shop, or if you already have a store, but want to continue to grow your business by selling your products online. We can help you to customize templates/themes and app to extends the functionality of your online store. We provide Apps Developments, Store Setup & Configuration, Theme Customization, Adding custom options using customizer plugin & JQuery and so on to fulfill your requirements. And finally, if you need some other features just ask us. If you have shopify related questions or want to launch business with shopify or customize shopify App or Theme, please fill out the form below to learn more about our shopify experts solution. Share your challenges and opportunities with us and we’ll discuss ways our customized solutions can help take your business to the next level.